In the morning excursion to the great monuments of Iran : Persepolis, Naghsh-e-Rustam (Necropolis) & Naghsh-e-Rajab. In the afternoon city tour of Shiraz includes visiting Eram Garden, Hafez Tomb and Saadi tomb. O/N. In the morning drive to FirouzAbad in order to visit the nomad's tents and two historical building belong to Sassanid dynasty. Drive back to Shiraz , . In the afternoon city tour of Shiraz includes visiting Pars museum.Vakil bazaar Vakil mosque Vakil hammame restaurant. In the morning an excursion to the great monuments of Iran : Persepolis, Naghsh-e-Rustam (Necropolis) & Naghsh-e-Rajab. In the afternoon city tour of Shiraz includes visiting Eram Garden, Vakil Bazaar, Nasir-ol-Molk Mosque and the Great Holy Shrine of Shah-e-Cheragh. O/N. In the morning visiting the mausoleum of Hafez( the great sonneteer of Persian literature) . Driving to Yazd, en rout visiting Passargade- where you visit Tomb of Cyrus the Great- visiting the Jame' Mosque and the huge tree in Abarkuh. Visiting Amir Chakhmagh Minarets in Yazd. O/N. In the morning visiting Jame' Mosque of Yazd, the Fire-Temple & Alexander Prison. Driving to Esfahan, en rout visiting the Jame' Mosque of Na'in. Esfahan . O/N. 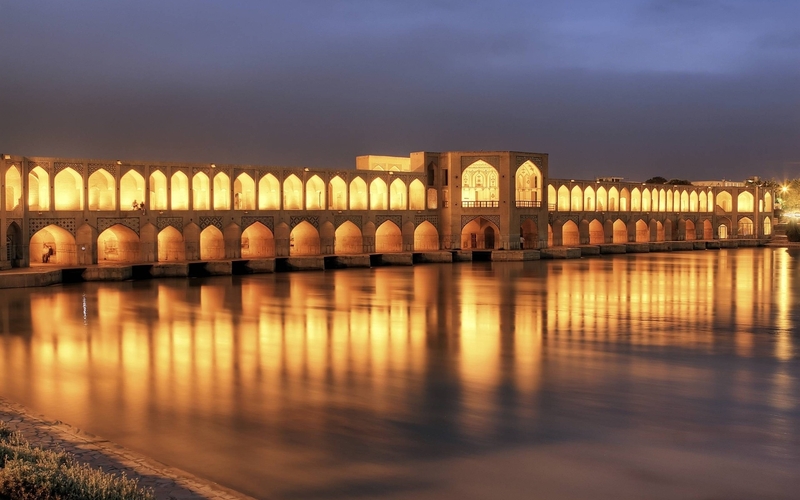 Full day tour of Esfahan includes visiting Naghsh-e-Jahan Square, ?liqapoo Palace, Imam Mosque, Sheikh Lotfollah Mosque, Vank Cathedral, Jame' Mosque, bazaar & bridges. O/N. Driving to Kashan. Visiting Fin Garden, Boroujerdi' and Tabatabaie's Houses ( traditional houses) & Jame' Mosque. Driving to Tehran , en rout visiting the Holy Shrine of Hadhrat Ma'soumeh. Tehran. O/N. Transferring to the airport and departure to your country. Arrival in Tehran, Meet assist and transfer to Hotel. O/N. 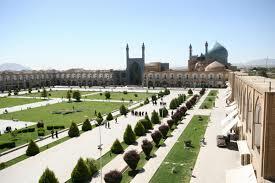 In the morning full day city tour of Tehran includes visit Archeological & Islamic Museums,. In the afternoon National Jewel Museum Sa'ad ?bad Palace (white palace of Shah) & house power (Iranian traditional sport). O/N . In the morning flight to Shiraz , Full day city tour of Shiraz includes visit Nasir ol molk mosque, khan theology school ( Madrese e khan), Naranjestan garden and the tomb of Saadi the great poet, Eram Garden, And Vakil bazaar .In the late evening visit an Iranian family and have dinner with them in their house. An excursion to Persepolis, Naghsh-e-Rustam (Necropolis) & Naghsh-e-Rajab &. Driving back to Shiraz. In the afternoon visit Karim khan castle, Pars museum, and Vakil hammam. O/N. 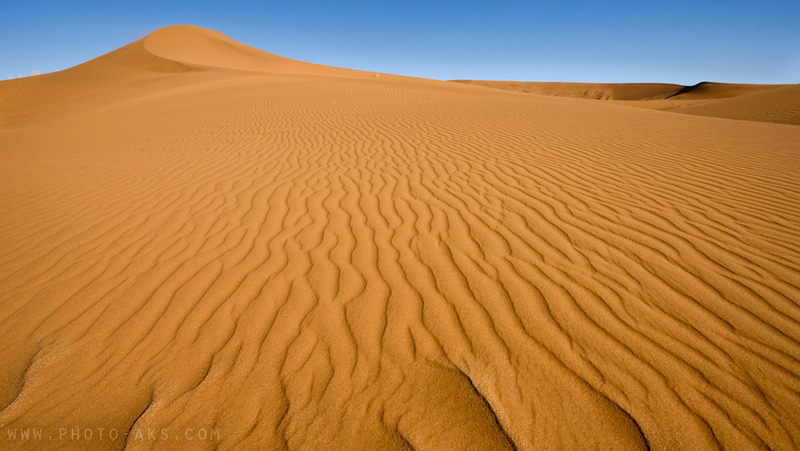 Drive to Yazd en route visit Passargades and Abarkouh, half day tour of Yazd. Visit Jame mosque & Amir Chakhmagh Complex. Alexander Prison, Zoroastrian Sites (Atashkadeh, Towers of Silence) and Bagh-e-Doulat ?bad. &free time in Bazaar for shopping. In the morning Drive to Isfahan via Nain visit Nain Jame mosque , in the afternoon half day tour of Isfahan includes the bridges of Khajoo and Sio sepol. O/N . In the morning half day tour of Bazaar, & free time . Transfer to Air port- Departure.